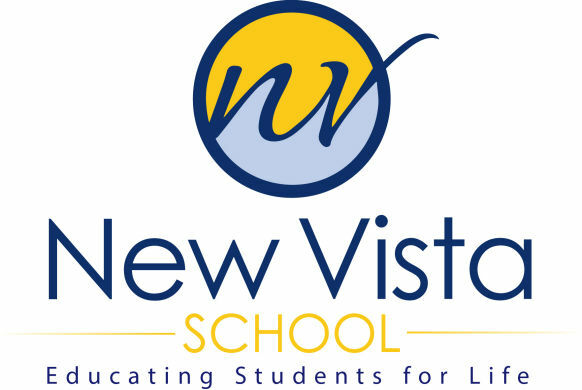 New Vista School offers a Middle School Academic/Transition Program which provides students with academic growth opportunities while integrating social skills development throughout the curriculum. Our curriculum is molded to meet the achievement levels of each student. Students are placed in English or Writing classes (or both) depending on need. Students are placed in mathematics coursework based on their current achievement and performance levels. Students have the opportunity to select elective courses at the beginning of each school semester. Availability of elective opportunities are based on academic, transition, and social skills needs and at the discretion of New Vista School faculty. All students are enrolled in the core curriculum courses which are guided by the California Common Core and Teaching Standards. Students are enrolled in this program when a student has demonstrated the need for a more individualized and specialized education. All students at New Vista School are on an individualized program and some require modification and remediation to skill levels. This curriculum includes math, social studies, science and literature. All subjects are based on the California Standards and are reflective of current student achievement levels. Students will develop executive functioning skills, self-advocacy skills and social skills in addition to furthering academic achievement. This curriculum is geared to develop and strengthen our students’ communication and decision making skills so they can successfully navigate their future.